Groceries is one area that can get waaay out of control if you don’t set yourself limits. Especially if you have some very hungry, growing kiddies. 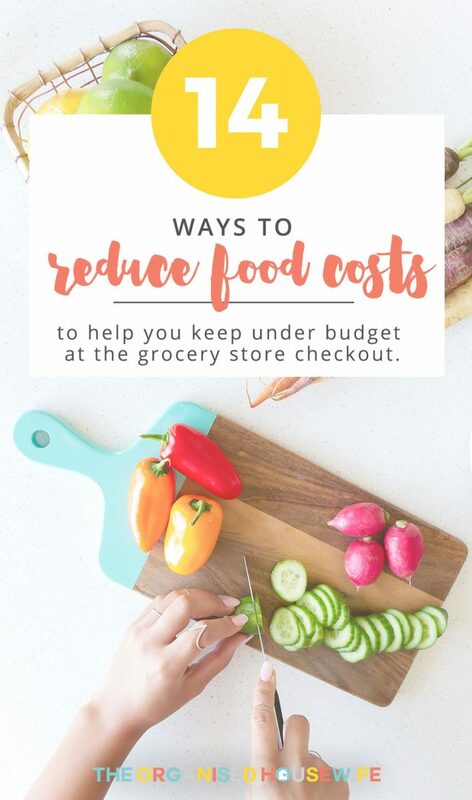 We can’t deny our children food, but there are a few ways we can reduce food costs and eliminate food wastage that will result in helping you to keep under budget at the grocery store checkout. Meal planning would have to be my biggest tip to save money. 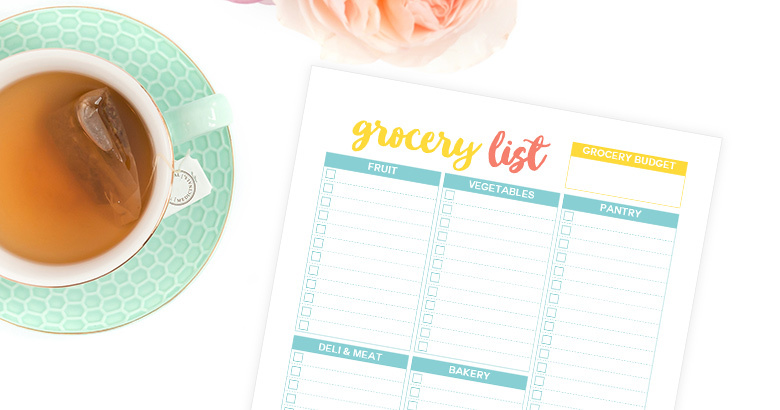 Then, create a grocery list adding everything you need for the week ahead. So you only have to visit the grocery store once. 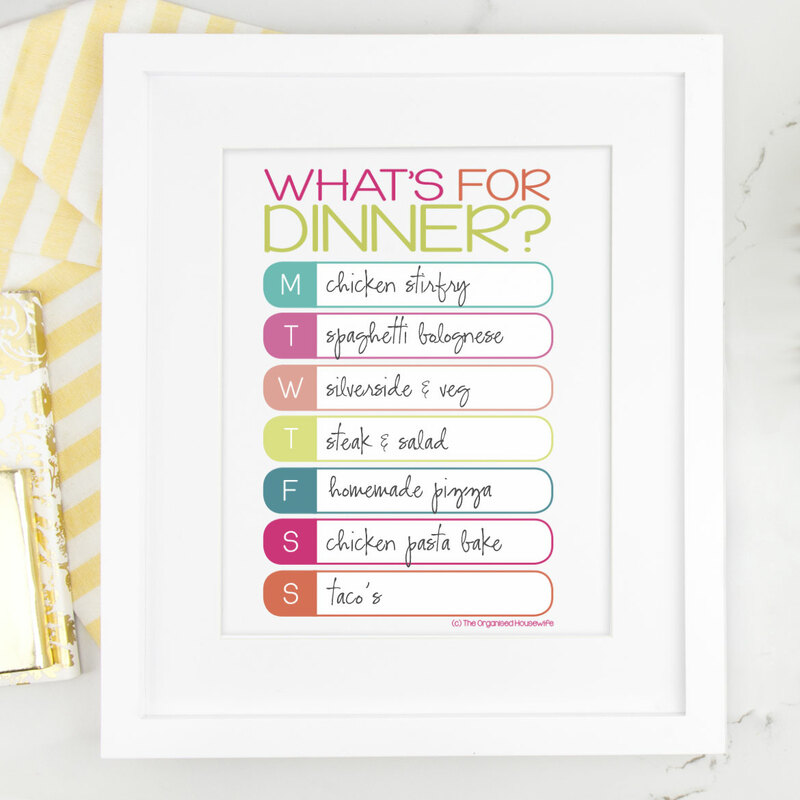 This meal plan printable is available in my shop as an instant download. Invest in a refillable drink bottle and fill it every time you and the kids leave home and work so you always have water on hand. Tip: make sure your bottle fits nicely into the cup section of your car. 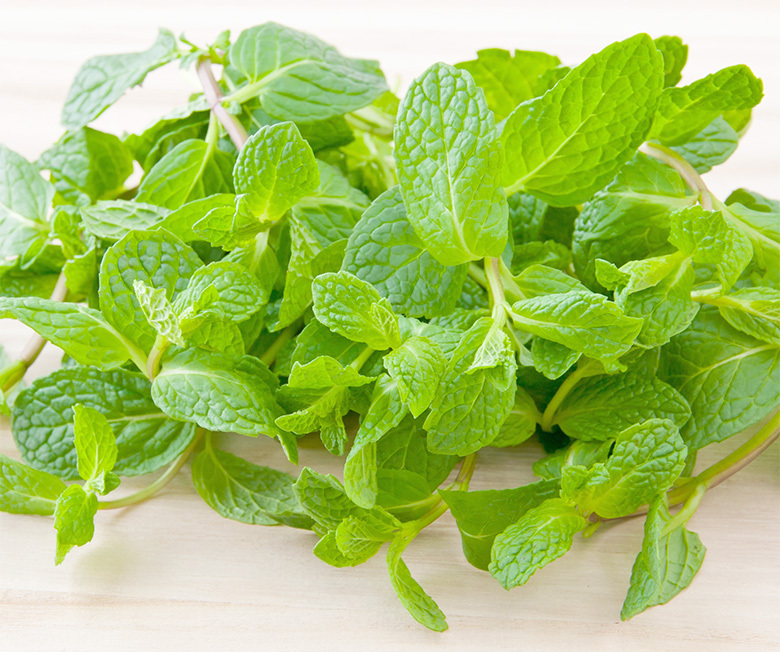 To enjoy fresh and seasonal herbs, which are super easy to grow, try a vegetable garden. The three herbs I use the most from my garden are basil, parsley and mint. It saves me so much money at the grocery store check out. I love strawberries, but when they aren’t in season they can be very expensive. Choose produce that is in season, as they are cheaper, or try and use frozen over fresh. Storing your fruit and vegetables correctly will help improve their lifespan. Surprisingly, many keep their potatoes in the fridge when they should be stored in a cool, dark place. I’ve always stored mine in my pantry. Don’t buy pre-packaged bags of salad. They are overpriced and don’t last very long. If you can take a little time cutting up your fruit and vegetables after you get home from the shop, you can quickly whip up a salad in minutes. 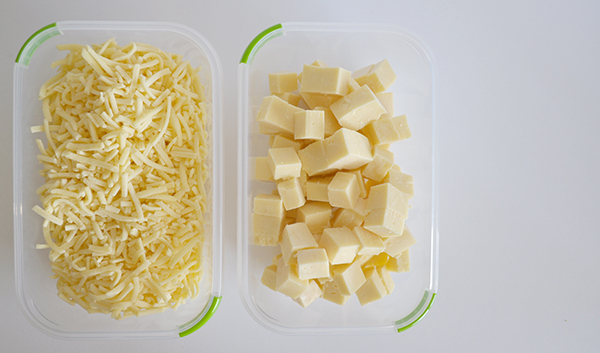 Grated cheese can be purchased conveniently from the grocery store but if you buy a block and grate half yourself and chop the rest into bite sized pieces for the lunchbox, you will be making a great saving. I consider myself a bread snob. I love my fresh bread way too much. But did you know if you freeze your bread the day you purchased it, once defrosted again it is just as fresh as the day you bought it!? I make my kids lunches the night before. I butter frozen slices of bread, add the ham, salad, etc., slice it, put the sandwich into their lunchbox and then store in the fridge overnight. It’s always defrosted and fresh for the next day. This will prevent food wastage and save you running out of bread and needing to run to the shops. Bread usually only takes a few minutes to defrost or you can pop frozen bread straight into the toaster. If you have a deep freezer, food can easily get lost. 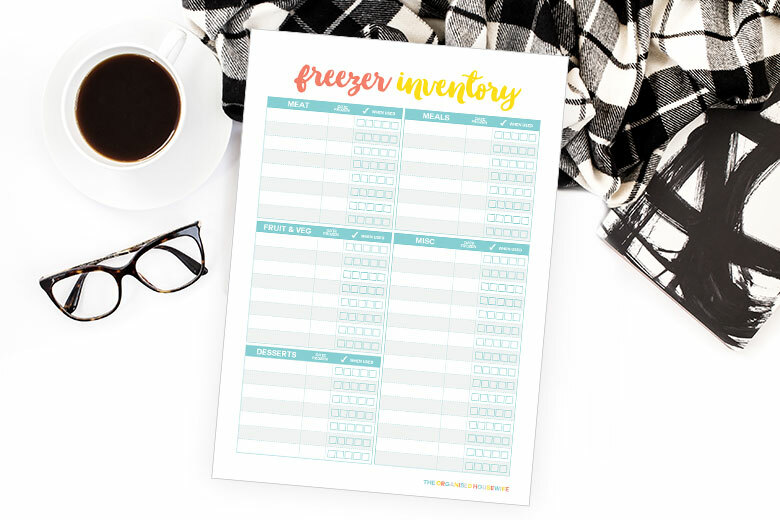 Create a freezer inventory and base your weekly meal plan on what may need using up from the freezer. I can fit two silversides into my slow cooker. I use one for dinner and shred up the other to place on sandwiches throughout the week. Roast BBQ Chickens are delicious and convenient but consider making homemade poached chicken to add to your dinners and pasta bakes in replace of a BBQ chicken. Check out my quick tip to shred the chicken, it’s genius!! 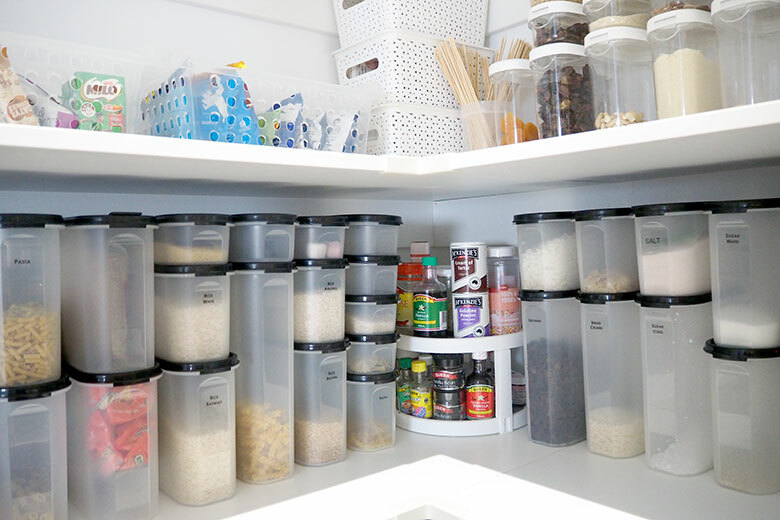 Sort and organise your pantry to make it easier for you to see what you have in there so then you don’t purchase duplicate items. 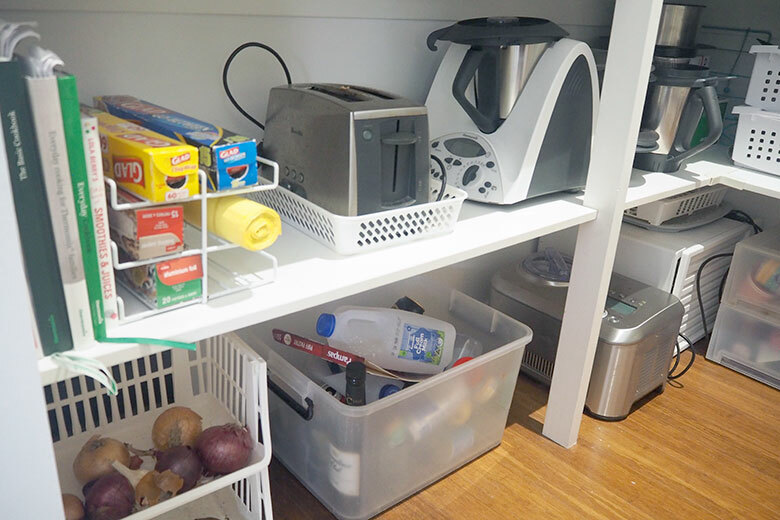 When organising the pantry, bring the oldest items to the front so you can use them before they expire. 13. Buy your meat at the deli. Prepackaged lunch meats that you can find in the cold section at the supermarket are usually double the price of the same meat you will find at the deli. Same goes for chicken breast, I find them cheaper at the deli compared to those packaged up in the meat section. Sometimes the grocery stores have higher prices for their fresh fruit and vegetables compared to local farmers markets or the fruit and veg shops. Take the time to compare the prices for your best deal possible. 15. Bonus TIP – Use a grocery list!!! If you don’t make shopping lists, I encourage you to start and experience a more efficient, effective and stress-free way of shopping! Here are my reasons as to why you should make grocery lists. Do you have a great tip help reduce your food costs? What a fantastic list of tips and suggestions! 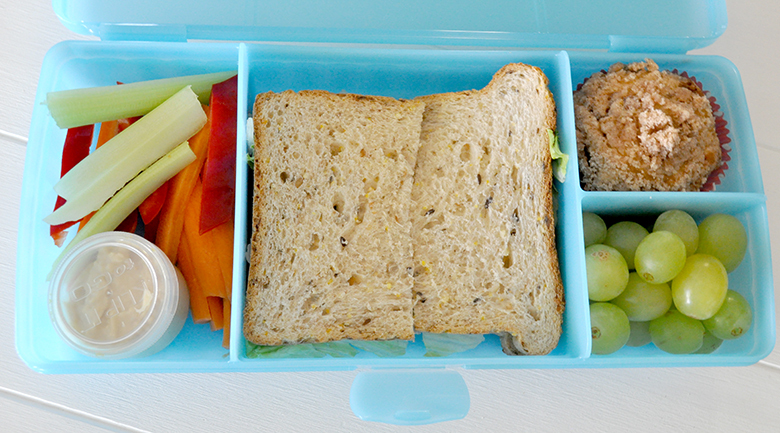 The only other one I would add, that saved us money when we had no income for a while, was to avoid “snackety packety” products for school lunches. In that season of our life I stopped buying Dip Its and muesli bars and cheese sticks and mini chip packets and … I don’t know. Whatever else was the going thing for school lunches at the time. Instead I bought crackers by the box (to be served in snack boxes for school lunches) and fresh fruit and we baked at home. It saved me a TON! Ooh I LOVE dips far too much, have never looked back now I have my thermomix, so much better than store purchased! Break the buying coffee out habit! I invested in a reasonable coffee maker at home, tastes like the “real” stuff from the coffee shop, I put it in my “keep cup” and off to work I go…big saving each week! It’s all those little costs that seem to add up, this is a great tip!! I’ve not heard of it, will have to look it up. It surprises me that people buy bottled water. I shop fortnightly. I find the less I go to the shops, the less I spend 🙂 It also teaches you to use up what you have. I’m not a recipe follower or meal planner but for my it’s kind of just in my head, I use about x amount of y per fortnight and buy it. I agree Vanessa. If I have food in the house, I will try and use it all up first instead of heading to the shops. Saves me a lot of money! These are great tips! We think alike. It’s amazing how much money we can save by not buying so many convenient foods. Just a little time cutting up our produce or cheese saves a lot of money. To cut pet food costs I make a baked meatloaf from fresh roo pet mince (and any leftover raw bacon if I can spare it) and vegetables. The vegetables are processed with the coarse shredder or quad blade on my food processor. Vegetables include potatoes, pumpkin, carrots, zucchini, celery, capsicum, broccoli, tomatoes, silver beet plus fruit such as pears and apples and grated cheddar cheese and eggs (including shells for calcium). Mix the meat and processed vegetables, eggs and cheese together and bake for 20 to 30 mins. at 180 degrees until meat is cooked. I use an old silicone loaf tin and cake round. I use lots of veg. and less meat. My ever hungry Labrador adores it and MY CAT eats it too. Do educate yourself about which foods are harmful for dogs and cats: for example grapes, chocolate, etc. You can bag it and freeze it in portions. Another way to stretch tinned dog food is cook pasta or rice or cooked vegetables or add a little torn up leftover bread and mix it with the canned food. I add a little olive or vegetable oil to make it a bit more tasty. See a YouTube clip called IloveGeorgie. This American man demonstrates how he makes it for his little dog. The YouTube link for the dog food recipe above is georgie meatloaf recipe. It will be the first item to appear and is billed as Healthiest and Best Dog Food Recipe Anywhere. The man is Leonard Rapoport and his little dog Georgie is 80% Chihuahua and 20% Jack Russell. Georgie has his own Facebook page I Love Georgie. 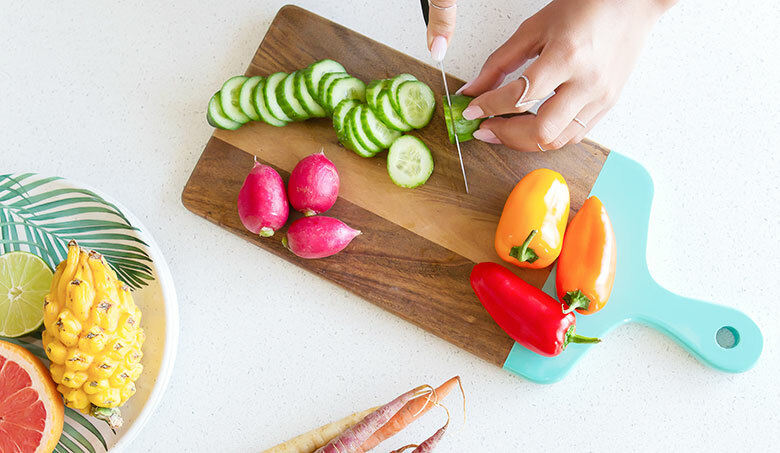 I’ve got a few tricks up my sleeve when it comes to reducing food waste and reducing the grocery bill. Plan a couple of vegetarian dinners each week…Invest in a couple of backyard hens to help with composting (reducing landfill) and in return they’ll produce happy free range eggs..Try and incorporate home grown vegies into everyday meals-breakfast lunch or dinner (we’re currently eating alot of kale and tomatoes) …before doing a weekly shop, check out what you have left in the bottom of the vegie keeper, the bottles on the fridge drawer or possibly even the top shelf-make a throw it all together dish-to help with creativity google key ingredients to find a recipe…lastly plant a citrus tree or 2, better yet get the neighbourhood involved and plant an urban orchard! At the end of the week, I go through my crisper and roast the leftover veggies that won’t last another couple of days (pumpkin, sweet potato, carrot, capsicum, onion, tomatoes etc). I then use these in my salads for the week or in a frittata that I can have for breakfast, lunch or dinner. Re bottled water and reuse of containers (seemingly plastic) -. I personally use tap and glass (pyrex) bottles which can be bought on-line and no doubt elsewhere. The glass bottles, once used, go into the dishwasher, naturally upside down and come out looking like new. I own 10 bottles so there are always plenty in the fridge for myself, my family and others while those in the dishwasher are being cleaned along with other items. Very practical and, most of all, very good.